Happy Easter Monday everyone! I hope you have had a lovely bank holiday weekend, so far. 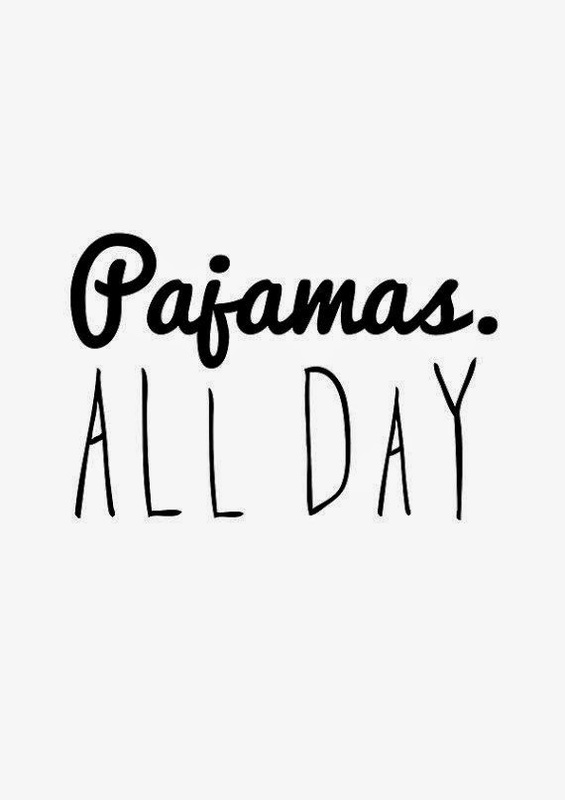 Today is most definitely for cosying up on the sofa in my pyjamas with Disney films, chocolate eggs and cups of tea... all day long! I am doing NOTHING else! Have a wonderful day and Yay to a four day week (or a two and half day week for me! Double Yay for Wedding related plans!!)! Sounds like perfect bank holiday Monday activity -enjoy! I've definitely spent all day in my bunny onesie! No regrets! Oh, that sounds wonderful! I wish that's what I did. Happy Easter!